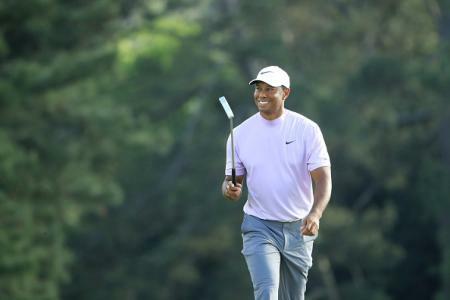 People forget that Wilson Staff have more majors wins with their irons than any other golf brand, with 61 to date. 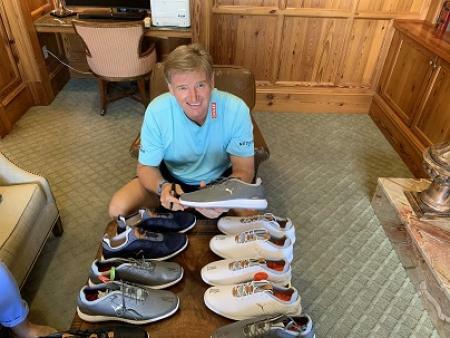 They know irons, and have done for a long time, helping Arnold Palmer, Sam Snead, Nick Faldo and Padraig Harrington to their major victories. 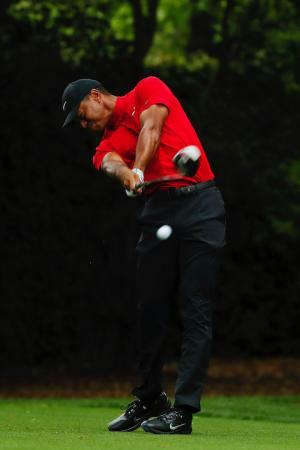 The new C200 irons though aren’t built for professionals. They’re built to help the rest of us. 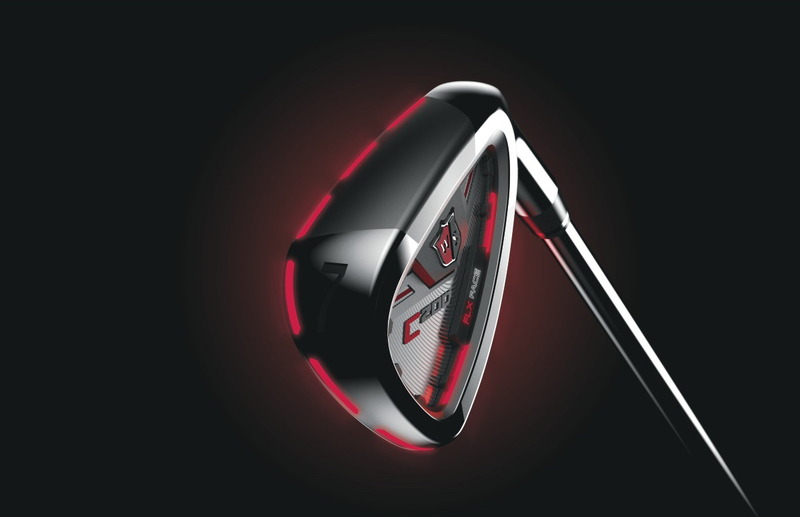 The C200 features FLX Face Technology, which minimises the contact points between the club head and its thin face. 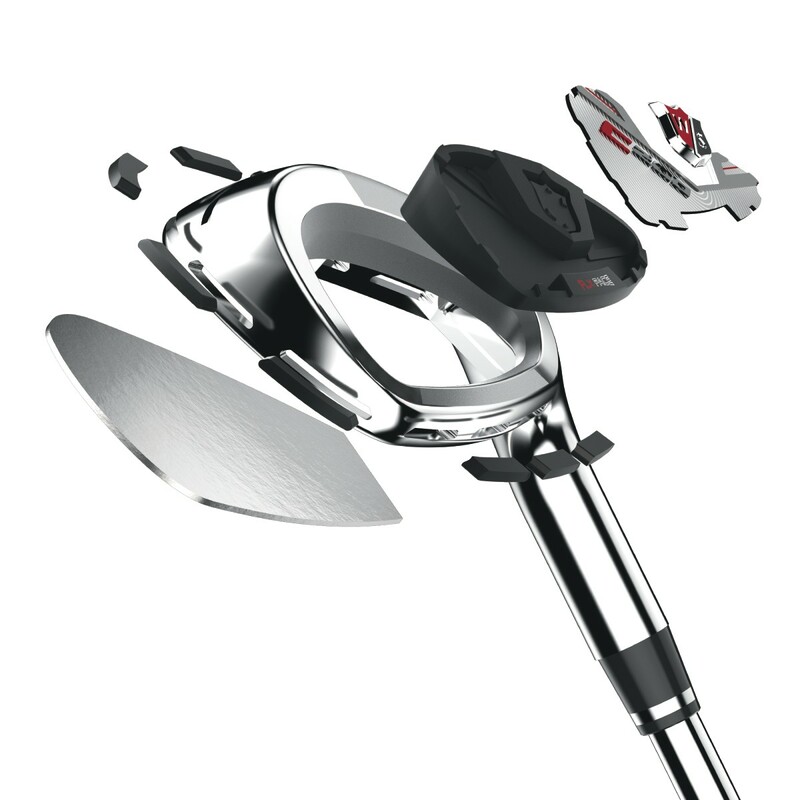 To maximise face flex upon impact, and increase distance and forgiveness, more than two-thirds (76%) of the face is free from the body of the iron. To fill this gap, Power Holes have been created that go completely through the club head and provide space for the face to flex. The space is then filled with a TE031 Urethane material to provide the feel and extra distance required for the committed game improvement player. Michael Vrska, Global Director of Innovation at Wilson Golf. had this to say about the new irons. “We set out to create a distinctly new club, one with easy-to-understand technology that‘s clearly visible and a primary aim to deliver greater distance. We like that it looks neat and fairly traditional at address (except for the black cut outs), but you can see that a lot of technology has gone into the design. At an RRP of £499 they undercut much of their opposition, we think these are definitely worth a try if you’re looking for new irons this year. 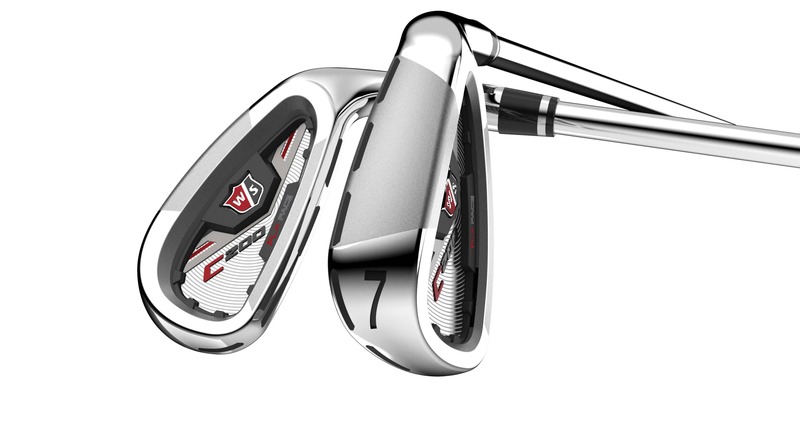 The C200 irons will be available from January 2016 with KBS Tour 90 steel and Aldila Rogue Pro graphite shaft options, with Lamkin Crossline black grips in sets from 4-PW, plus a sand wedge. They will have a RRP of £499 for steel shafts (available in left hand versions) and £599 for a set with graphite shafts.